Senator Donald Grant (1888-1970) | Speakers' Corner, Sydney. 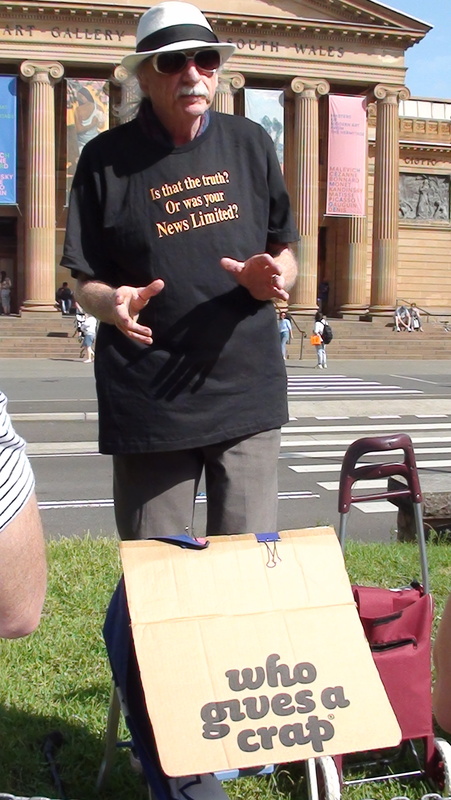 Donald Grant emerged as an important anti-war speaker in the Sydney Domain. During the first World War he attracted large crowds with his personal magnetism. His activities lost him his job in the paper mill. and he was blacklisted in every state in Australia. Grant survived unemployment as best he could by helping the IWW.